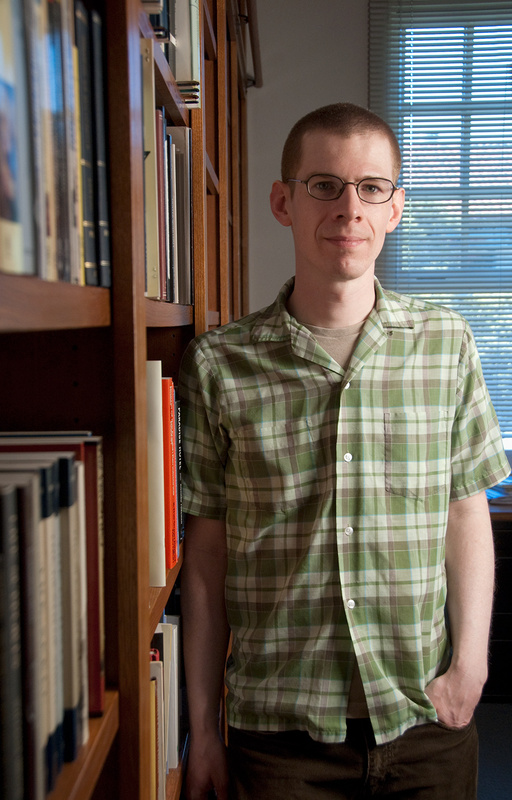 Aaron Kunin specializes in the literature of the English Renaissance, and has broad research interests in poetry and poetics. He is the author of five books, the most recent of which is Cold Genius: A Book of Poems (Fence, 2014). He is currently working on a book that celebrates the Renaissance notion of character.